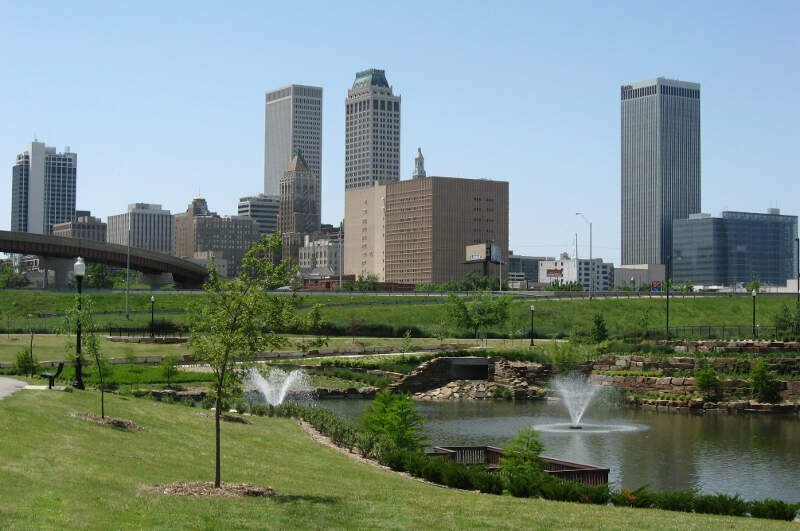 We analyzed over 37 places in Oklahoma to identify the ones that offer the most to retirees. Editor’s Note: Data has been updated for 2019. This is our fourth time ranking the best places to retire in Oklahoma. But not not everyone wants to spend their golden years in Florida; some of us want to stay close to friends and family and within the great state of Oklahoma. 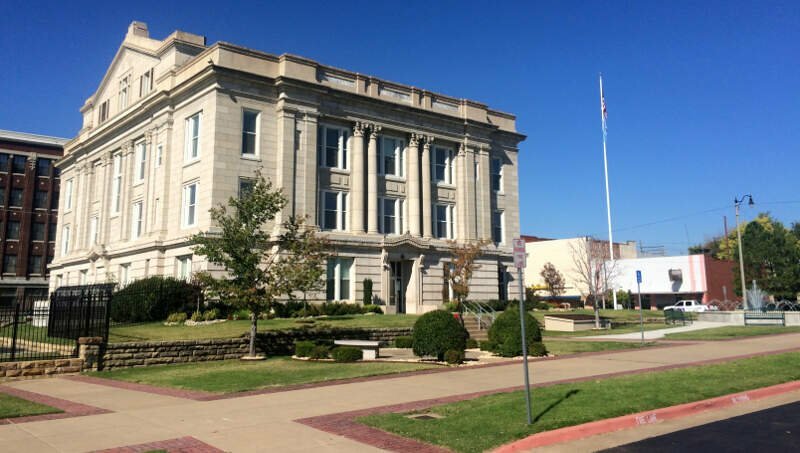 Where exactly in Oklahoma is the best place to retire? Well, there’s only one place to go for the answer — data — which returns Miami as the best place to hang up your cleats. 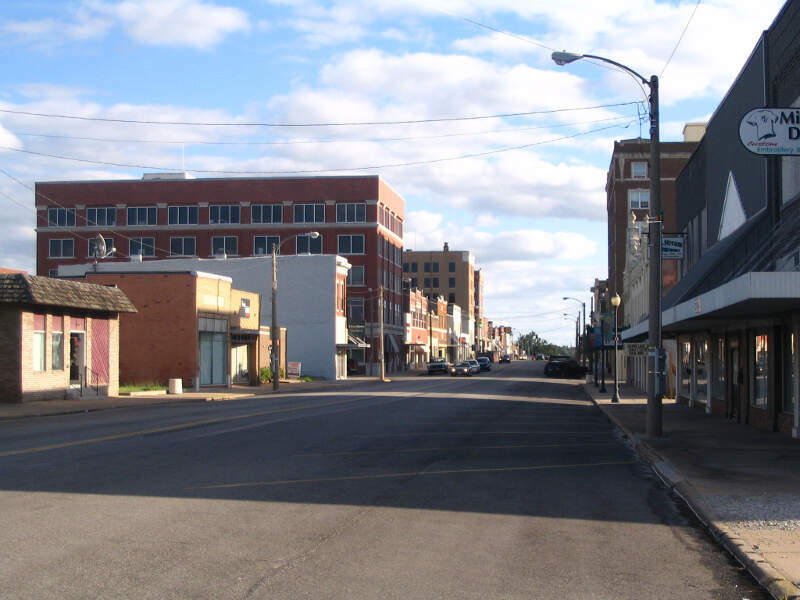 To that end, we have tried to identify the places in Oklahoma that are safe, affordable, and have plenty of things to keep you busy well into retirement. What did we find after pouring through all the data? Let’s just say we hope folks in Miami don’t mind us spreading the word. Why did Miami take the top spot? And where are Tulsa and Norman? 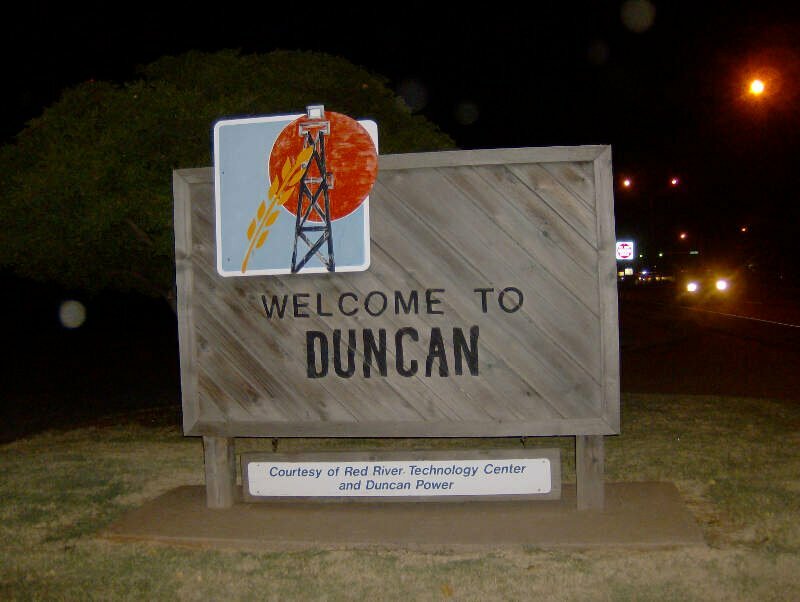 To create our list of the best places in Oklahoma to retire, we first used Census data to find all places in the Sooner State — 728 cities and towns. Finally, we took the average rank across these criteria. The place, in this case Miami, with the lowest average rank was crowned the best of the best, a place for you to start your second careers. 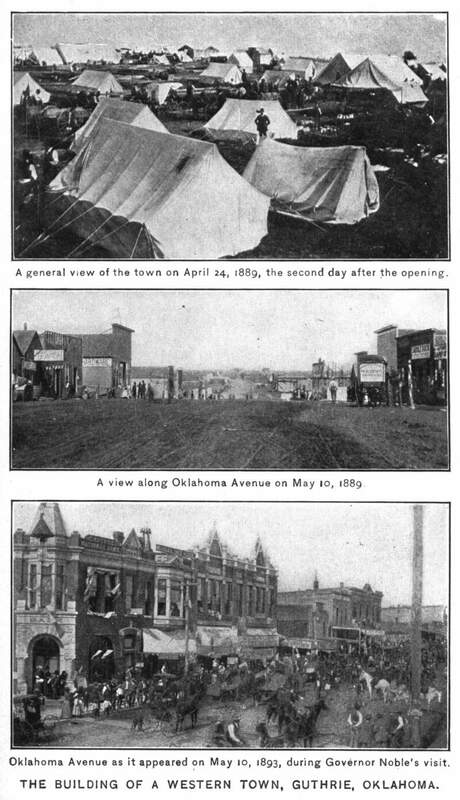 Miami is a city in and county seat of Ottawa County, Oklahoma, United States, founded in 1891. Lead and zinc mining established by 1918, caused it to boom. 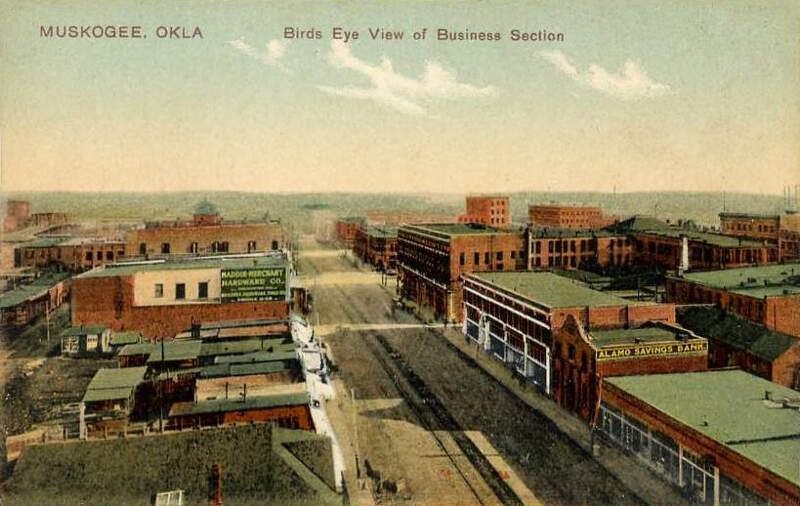 It is the capital of the Miami Tribe of Oklahoma, after which it is named, the Modoc Tribe of Oklahoma, Ottawa Tribe of Oklahoma, Peoria Tribe of Indians and Shawnee Tribe. As of the 2010 census, it had 13,570 inhabitants a one percent decline since 2000. 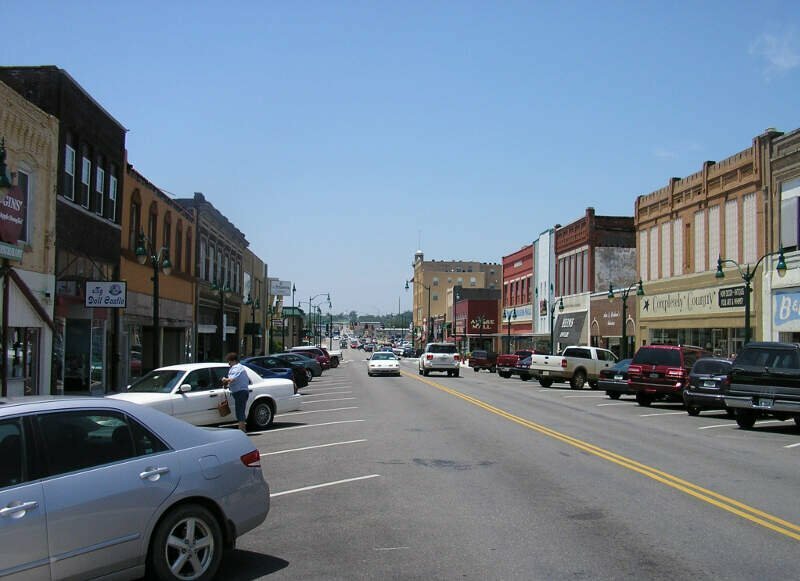 Bartlesville is a city mostly in Washington County in the U.S. state of Oklahoma. The population was 35,750 at the 2010 census, with a 2015 estimate of 36,595 according to the U.S. Census Bureau. 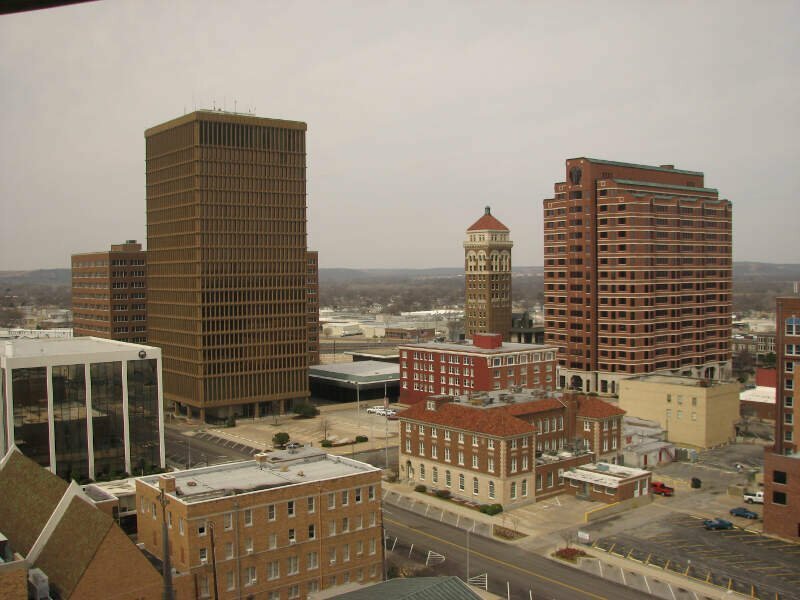 Bartlesville is 47 miles north of Tulsa and 18 miles south of the Kansas border. 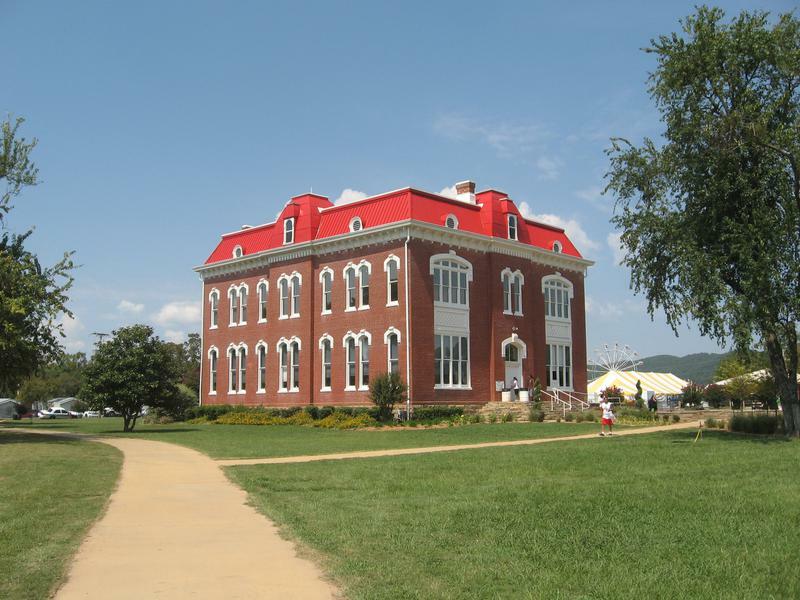 It is the county seat of Washington County. The Caney River runs through Bartlesville. So there you have it, the best place to retire in Oklahoma goes to Miami.